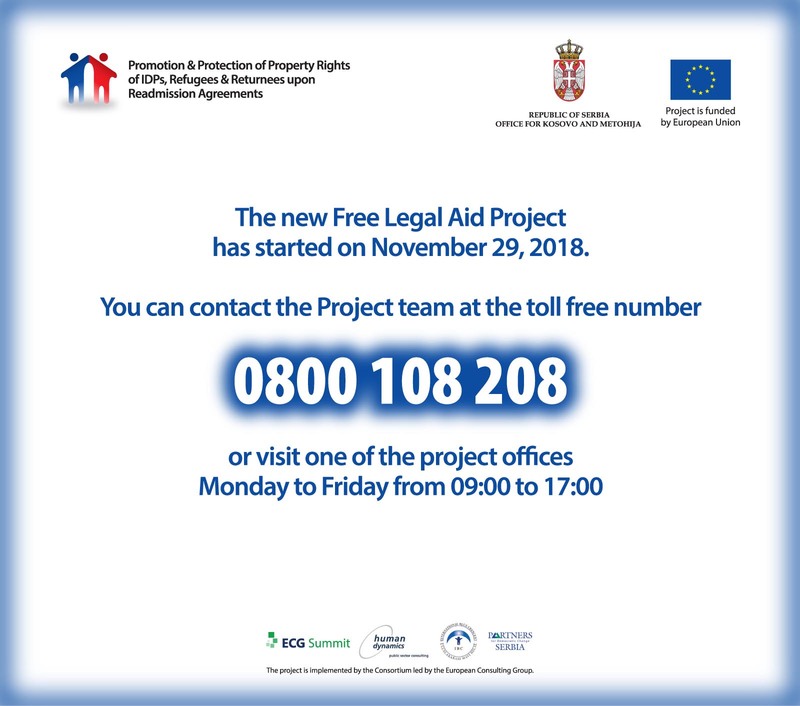 Mobile team of the free legal aid project’s Belgrade office met on January 29, 2018 at the office of the trustee for refugees and migrations in Smederevo with potential clients who have unresolved legal problems in Kosovo and Metohija but are unable to visit one of the project’s offices. The team met at the trustee’s office with three internally displaces people with legal proprietary issues and with two people who have ongoing proceedings for damage compensations against UNMIK, KFOR and PIK, but are not IDPs. 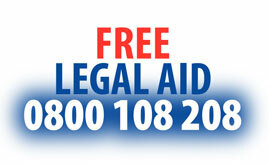 The team filled out applications for free legal aid and collected the documentation. After the meeting at the trustee’s office, the team paid a house visit to an IDP whose property in Prizren is usurped. The team filled out the application and collected the documents necessary for case opening. This field visit is the project’s second visit to Smederevo, organized with support of the trustee for refugees and migrations Ljiljana Lazic.